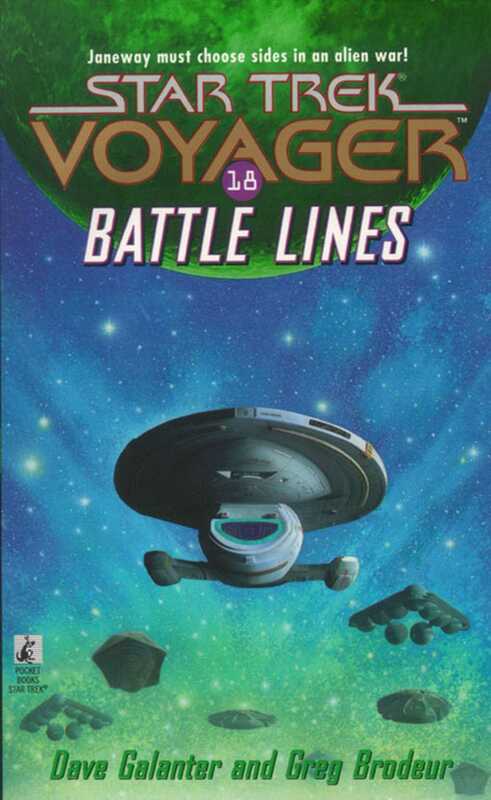 While exploring a sector of uncharted space, the USS Voyager is ambushed by the Edesian Fleet and forcibly pressed into service in their war against the enemy Gimlon. The Edesian commander claims that the Fleet is fighting only to defend his people against a merciless invader, but Captain Janeway is unconvinced. War, she has learned, is seldom so simple or so black and white.